Film Our Camp For Free! Glenn and I need someone to come to the training camp (May 10-20) to film our double day training sessions and the general goings on of the camp and turn it into daily Vlogs. We are offering a free camp, free accommodation, and for the most part, free food. 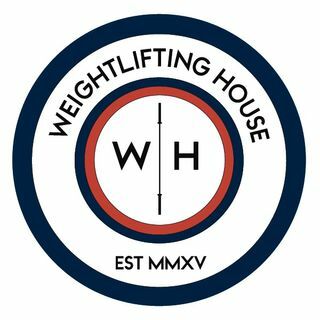 So if you are interested and want to come and hang out with us, then contact me at contact@weightliftinghouse.com or DM me on Instagram.